This is a guest post on Mobile Money Asia by Brian Dusza, Shelley Spencer and Grace Retnowati. Cash is the primary currency of trade for the 80,000 farmers harvesting cocoa in Indonesia’s rural districts of Luwu and Poelwali Mandar on the Island of Sulawesi. Farmers use cash to purchase their inputs, sell their harvest and pay their living and farm expenses. 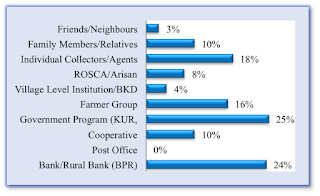 While transactions that follow the purchase from the farmer are performed through established channels in the banking systems, only a small percentage of cocoa farmers in this section of Indonesia have a bank account or any formal credit. Mobile technology, however, can change the farmers’ current reality and usher in a new era of financial inclusion. Findings from a recent market research study, commissioned by USAID’s mobile money program in Indonesia, e-MITRA, and performed by MicroSave, reveal that cocoa famers are receptive to this change. The market research studied the financial behaviors and patterns by surveying 549 cocoa farmers (a statistically significant sample) and conducting in depth interviews with farmers in four focus groups. The research provides a glimpse into the promise for mobile payments and agent banking to reach this community revealing that sixty seven percent of small holder cocoa farmers are willing to use their mobile phones and pay for a mobile money solution to conduct their financial transactions. These findings are likely to apply across Indonesia’s broad agricultural sector that employs 34% of the workforce in Indonesia. You can access a copy of the report here. of cocoa beans. 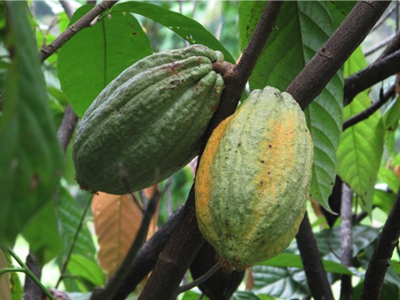 Despite the size of this industry, the farmers producing the cocoa typically are poor and face significant financial challenges. Smallholder famers that produce most of the cocoa on Sulawesi earn annual incomes averaging $2,000 a year from the sale of their crops. Two thirds of the cocoa farmers (67%) surveyed expressed a willingness to adopt a mobile money solution for their financial transactions. Seventy-five percent (75%) of the farmers believe mobile money would help save them time and offer a convenient way to conduct their financial transactions. 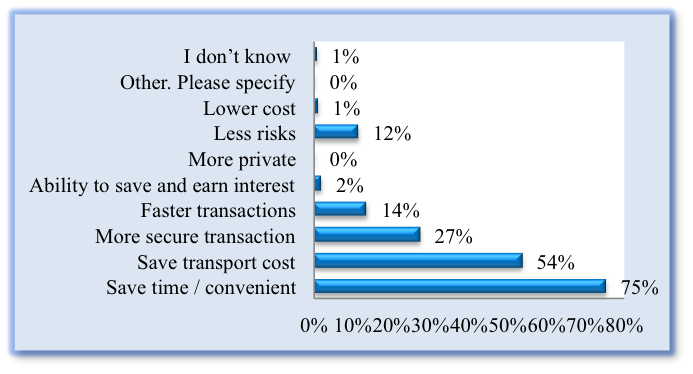 Eighty-six percent (86%) of farmers willing to use mobile money are willing to use agents for cash-in/ and cash-out transactions. Ninety-eight percent (98%) of the farmers receive payment for their cocoa sales in the form of cash. Ninety-seven percent (97%) of cocoa famers pay their bills with cash. Less than half of the farmers (46 %) reported that they currently “keep” or save cash (using either formal or informal channels). Of those famers who save, more than half of the farmers (54%) save in banks or BPRs (rural credit unions). 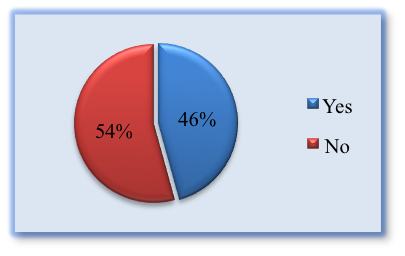 Other farmers (46%) save in semi-formal and informal channels. 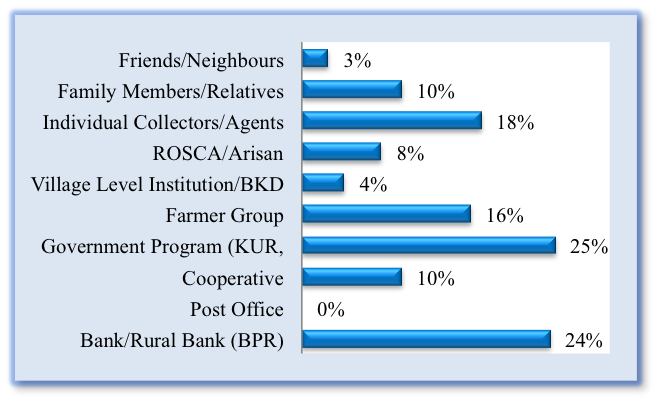 Ninety-nine percent (99%) of farmers who save in banks also save in semi-formal and informal channels. The report chronicles the different sources for credit and borrowing for cocoa farmers including formal channels, like banks. It also delves into the use of informal lenders including: (i) cocoa collectors and traders who purchase the farmers’ crops and typically reduce the price paid for the crop as the “cost” of the loan, (ii) farmers’ groups (Gapotkan) Gadai , (iii) the practice of leasing out land for a loan, and (iv) borrowing from pawnshops (Pegadaians). Only thirty-six percent (36%) of farmers report that they borrow money and then generally borrow from a bank only when the loan is subsidized by a program of the Government of Indonesia. Women farmers are more likely to borrow from PNPM, a government community development program. Farmers who borrow from banks continue to borrow because they now are familiar with banking process and have an established credit history. Two-thirds (66%) of the farmers reported that they never received money from their family members/friends. Less than one third of the farmers (27%) sent money to their family members or friends (living within or outside the country). As suggested by USAID in 2011, the cocoa farmers of Indonesia present a valuable control group for the introduction of mobile payment and agent banking products. This new market research reveals receptivity by farmers to the adoption of mobile money products but thoughtful product design and development of a trusted agent network will be essential. 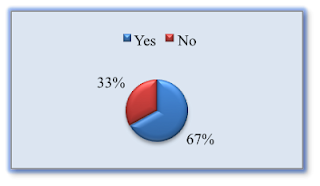 The market research study includes several insights for product design and roll out. Providers entering this market can use this research to inform their product and entry strategy and use those lessons as agent banking becomes permissible in Indonesia and mobile payments systems continue to spread into the rural and poor communities of Indonesia. Getting it right the first time will be important for as one farmer said: “If such a [mobile money] service is available, we will surely try it. We may decide to not use it later on but we will at least try.” The time has come to try and providers should answer that call. Bank Indonesia recently released guidelines for pilots by banks and telecommunications companies using mobile technology and third parties to provide limited banking services to important sectors like the cocoa industry. Brian Dusza is the Deputy Director for the Office of Economic Growth at the USAID Mission in Indonesia, Shelley Spencer is the Program Director of the Payment Innovations Group at NetHope, Grace Retnowati is the Country Director for MicroSave in Indonesia. Something it seems can be used as the pilot case of UPLK/Agent Banking in Bali. Speaking the willingness of the farmer using mobile money, the ecosystem should be available like a shop selling their needs for farming or in such other way how they can use the money once they put it in mobile. Interesting. I heard that there are some owners of cocoa farm are successful because of good harvest and as of now, cocoa has good price for this year. Cocoa is a very useful plant for us.